but you don’t know excatly what it is, or even how to use it. I’ll explain that in this tutorial. to actually capture, pixel by pixel, what your projector “sees”. Hi, in this tutorial we’ll add some colors to our everyday concrete environment, by turning a building into a giant equalizer. 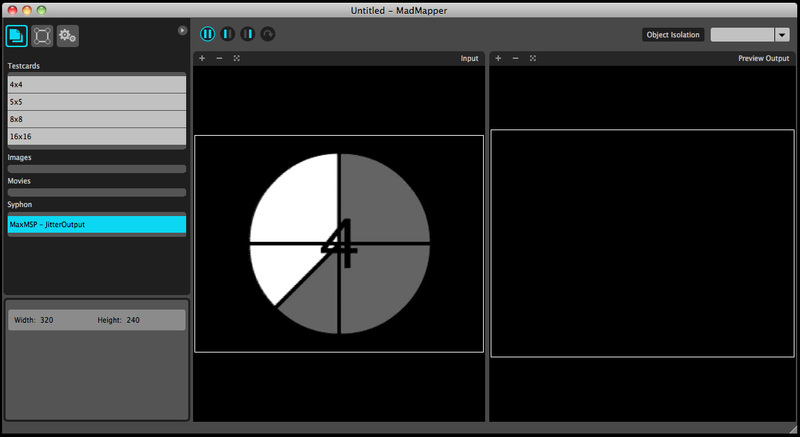 We’ll use QuartzComposer and MadMapper together. This tutorial is quite long, so I recommend go through the basic MadMapper and QC tutorials first. 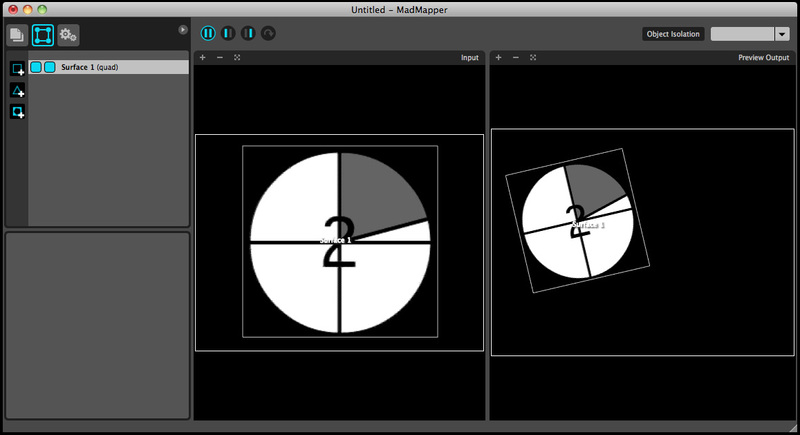 Hi, in this tutorial we’ll use Modul8 to input multiple video sources in MadMapper. in this tutorial, we’ll use After Effects to produce a QuickTime movie that we will remap on a building. We’ll also need Photoshop to adjust our initial pictures. The effect we’re after is a Glowing-Scan of the building. 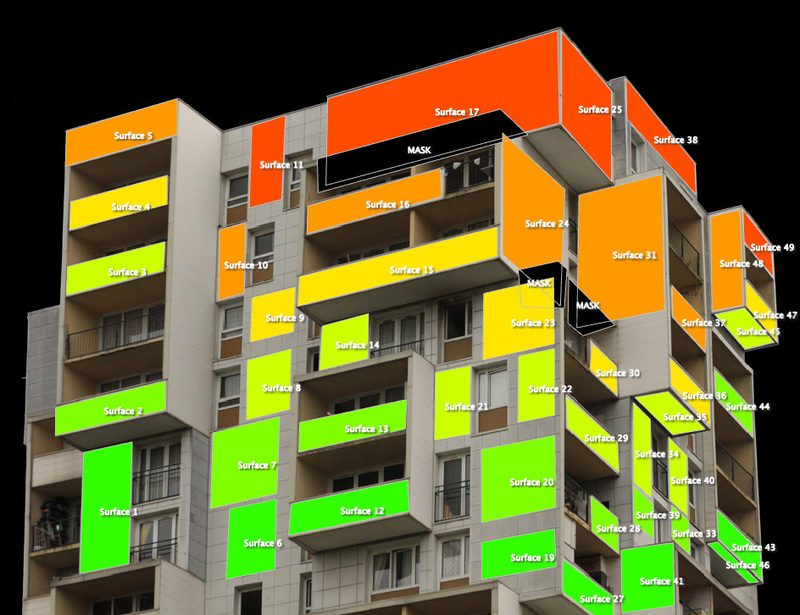 The technique is rather simple, but it illustrates the process to achieve a photo-based architectural mapping. 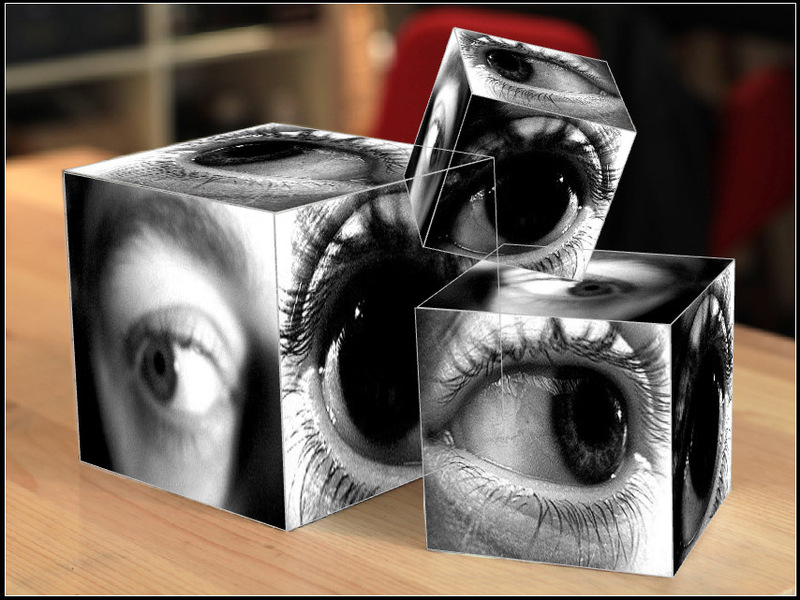 This tutorial assumes that you know the basics of Adobe Photoshop + After Effects and MadMapper. Hi, in this tutorial, we will quickly learn how to send Jitter’s output to MadMapper. a framework developped by v002 team. Once downloaded, make a new folder in your Max/patches folder, where you’ll copy the patches and helpfiles. Make a simple Jitter patch to playback a movie file. Here, I’ve made a big bang button that triggers a metro object and a read message. 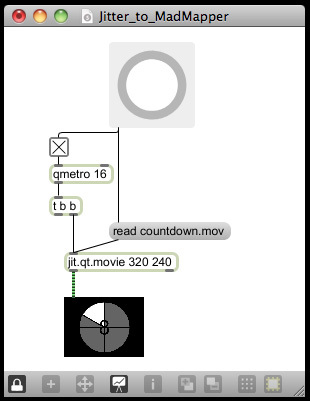 The read message uses the built-in countdown.mov quicktime video file. to a jit.pwindow (which is a in-patcher jitter window). Normally, you should see the movie playing. 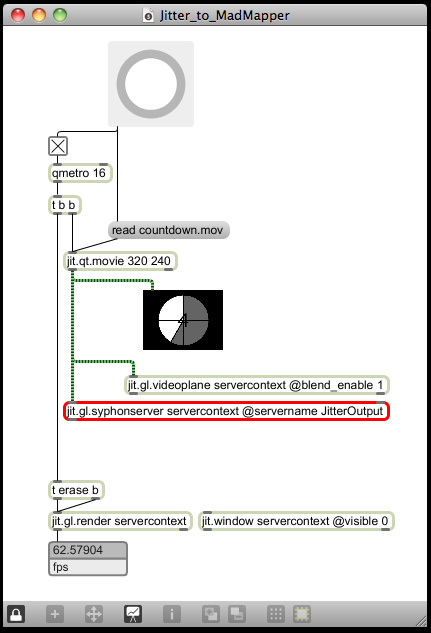 Note that you can send any Jitter matrix to Syphon, or and Jitter GLcontext, not just Quictime movies. Send the movie to a Syphon server. 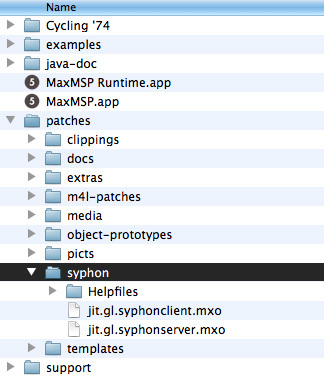 Now it is time to add all the objects necessary for Syphon to send the shared video frames to MadMapper. – a jit.gl.syphonserver object, named JitterOutput, shown in red color. – a jit.gl.videoplane object, to eventually visualize the shared context used by Syphon. – a jit.window that will receive the Syphon context. It is currently invisible, but present in the patch. – a jit.gl.render that will actually render the syphon context. It is named ” JitterOuput” (as we did set it in STEP#3). Now double click it in the list, and it should appear in the input view of MadMapper. The size should be 320 by 240, as set in STEP#2. Go to the Surface tab and make a Quad primitive. Adjust its size and input cropping portion, using the blue handles. 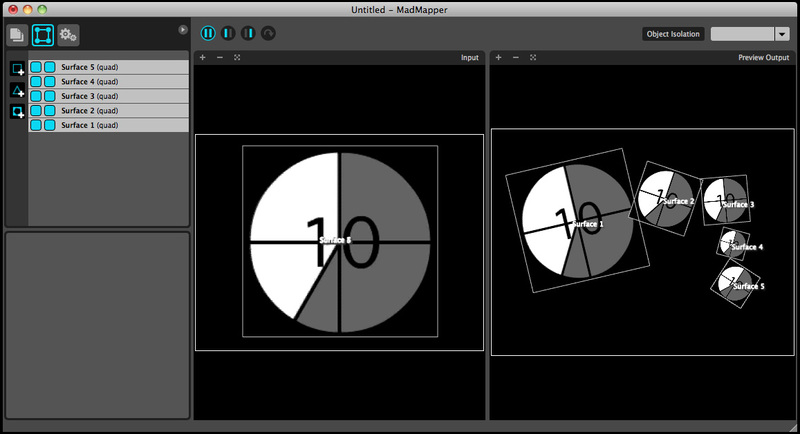 The Quad should now appear in your Preview output on the right side of MadMapper. adjusting the size and position of each copies. go back to Jitter and start experimenting. Try with a Jitter matrix for instance, and fill it with random data.